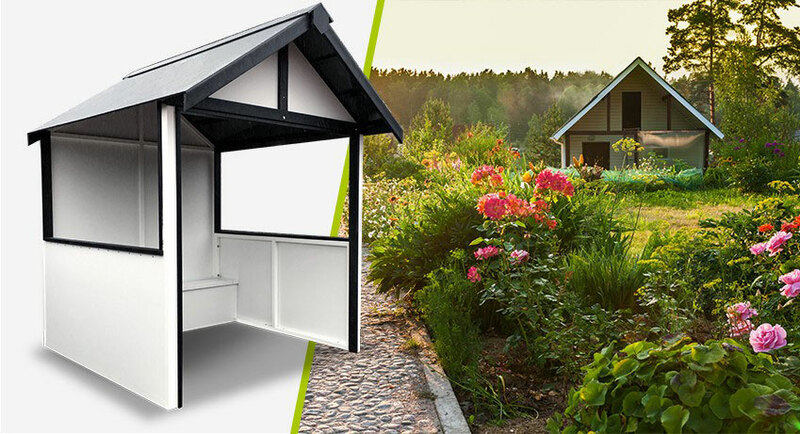 Recycled plastic wood shelters are an alternative solution to the traditional roadside shelter. Made from entirely recycled plastic crafted into a material resembling timber, it has the original look but the environmental and long-lasting benefit too. With this innovative material, products such as these stop unncessary plastic waste from going to landfill as it is broken down to form the particles of the ingenious plastic wood material. Shelters are often the target of graffiti, vandalism and damage. However, our recycled plastic wood material has a chemically inert finish meaning that dirt, debris, graffiti or vandalism can simply be wiped away. 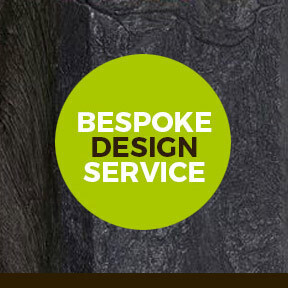 There are a range of styles available as well as our solutions being fully bespoke and tailored to your specifications so you won't have trouble with maintenance or similar issues. Our plastic wood shelter places an emphasis on both form and function. It will far outlast alternatives like timber, and will need no maintenance whatsoever. Already many businesses are opting for plastic wood shelters. Not only are they made from recycled plastic, they can even be recycled after their long life cycle. Our unique material not only provides no imperfections or chips, it will also not splinter. This is a great benefit in many different environments and makes it safer for people, including little children.